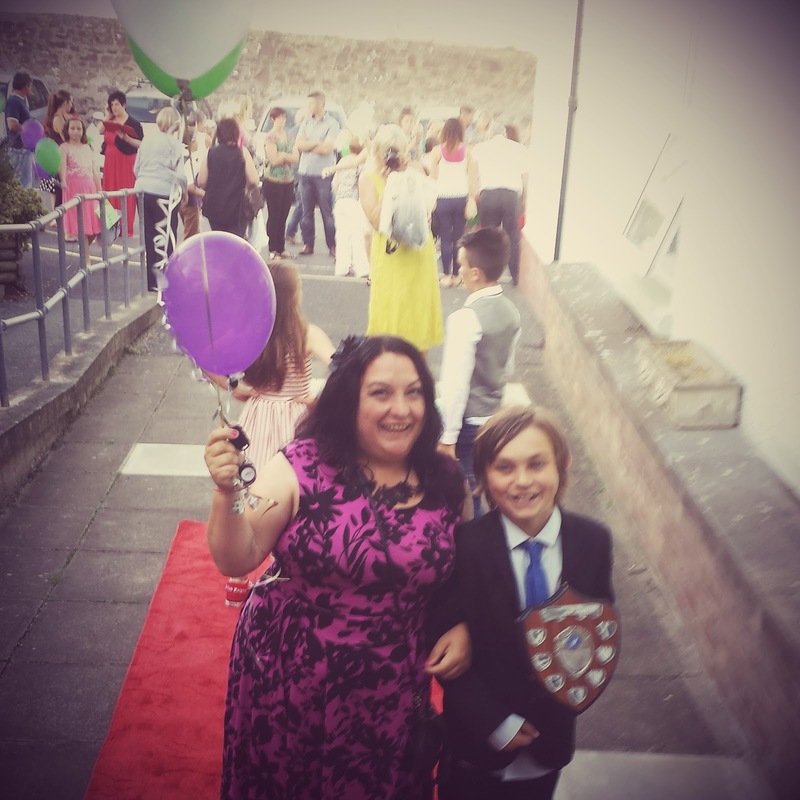 Well, Danny has reached another HUGE milestone in his life- the leaving of Junior School. Oddly, I’m not a gibbering wreck at the thought of him beginning Secondary School yet. This is mainly because I haven’t had a look of time to think about this huge change! Also, we have put in some extra work towards transition to make sure his new school are aware of Danny, his heart condition and additional needs. So far they have reassured us for every concern we have and I’m hoping this will continue. When Danny was born as he was so poorly I didn’t sign him up to Playgroup as I did with the girls. Therefore when it was legally time to begin school and he was (thankfully) well enough to begin his education with his peers, it was a huge shock for him and he really struggled. With the benefit of hindsight and seeing how well my girls have coped with starting school I would have postponed his time at school or permanently home schooled him. Thankfully both his infant and junior school (which are now one school) have always been supportive. When he had his third operation, his class sent him a Get Well Card and present to Birmingham Children’s Hospital and when he visited them for an afternoon post op I can remember the teacher and LSAs all lifting him up and giving him huge hugs which really summed up the caring nature of the school which has continued over the years. Despite being a teacher myself, I have never been overly concerned with how he gets on academically. It was more important to me that his health and emotional needs were met and anything he has learnt has been a bonus. He took absolutely ages to read (he was stuck at knowing the sounds but not being able to blend them for years and I had resigned myself to the fact that he was never going to read). However, it suddenly clicked and he became a good reader. 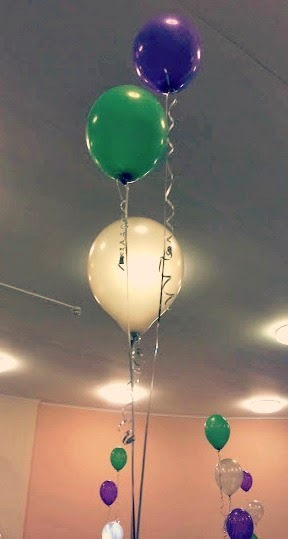 I was so pleased that despite his time off and health issues he did really well in his end of year tests. 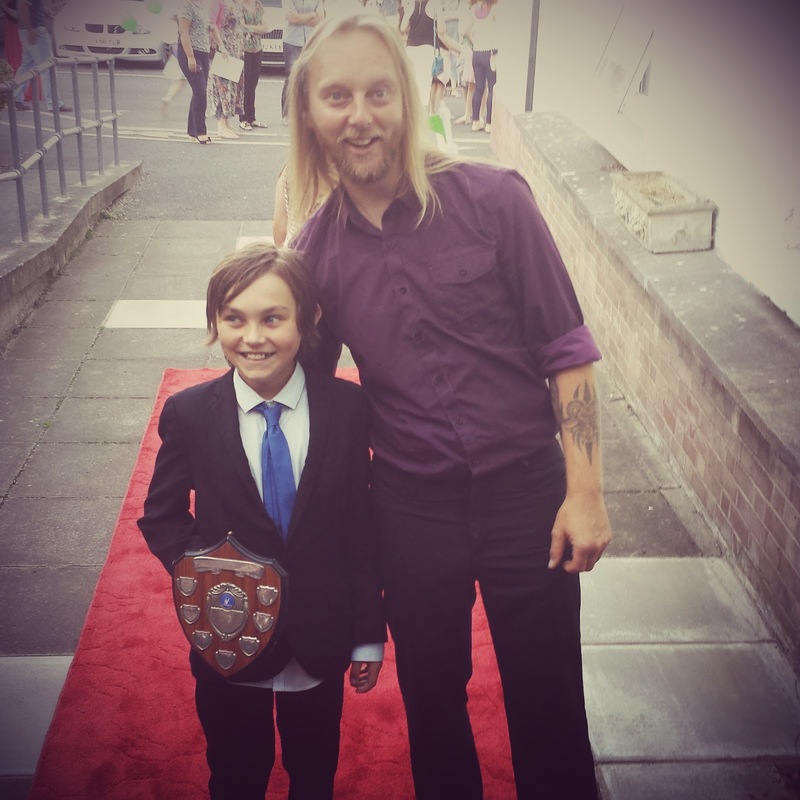 Therefore at his “Night at the Oscars” School Leaving Ceremony we were so proud of Danny and all his fellow friends in Year Six. It really was a night of celebration and I have to say has done more for Danny’s self esteem than all the years he has been in school. 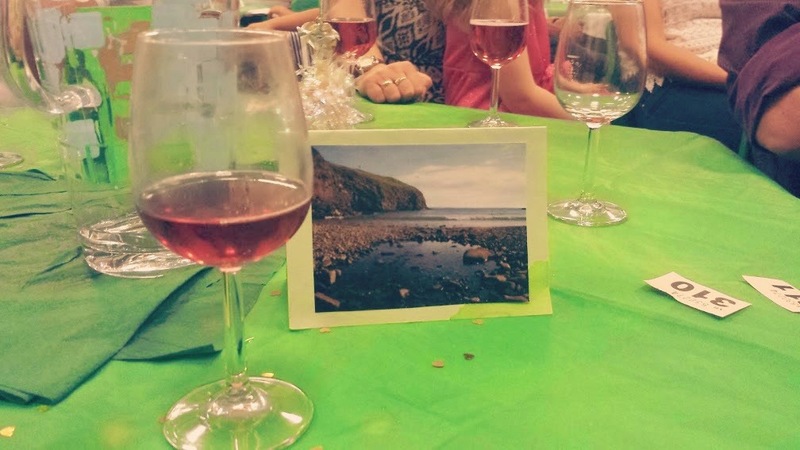 As you can imagine, the night was also emotional for all the parents and many of the children. 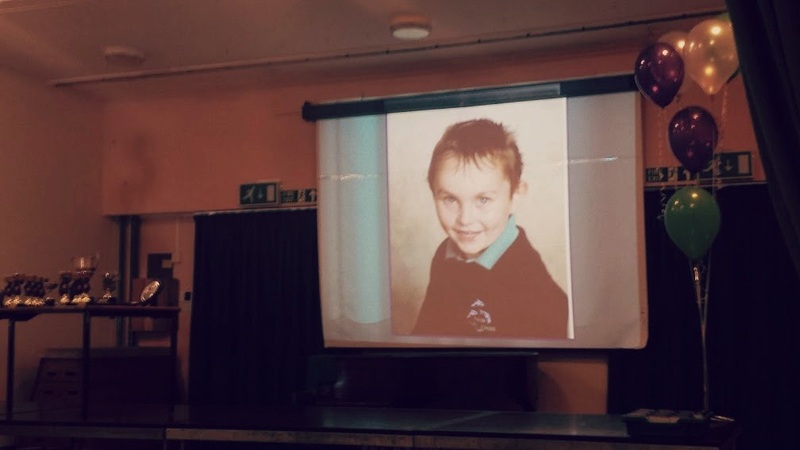 Old photos of our children were displayed in a slideshow. 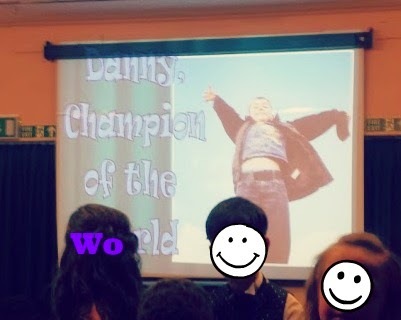 Danny- Champion of the World! 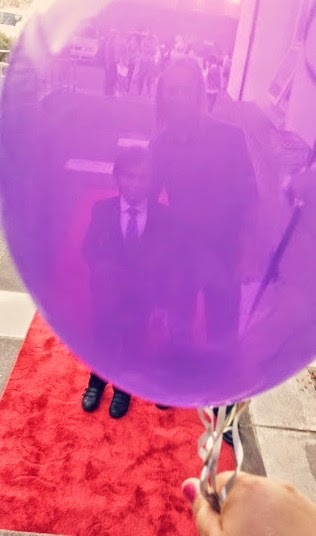 All the kids walked up the red carpet in pairs or trios (we also had some photos on the red carpet with him). 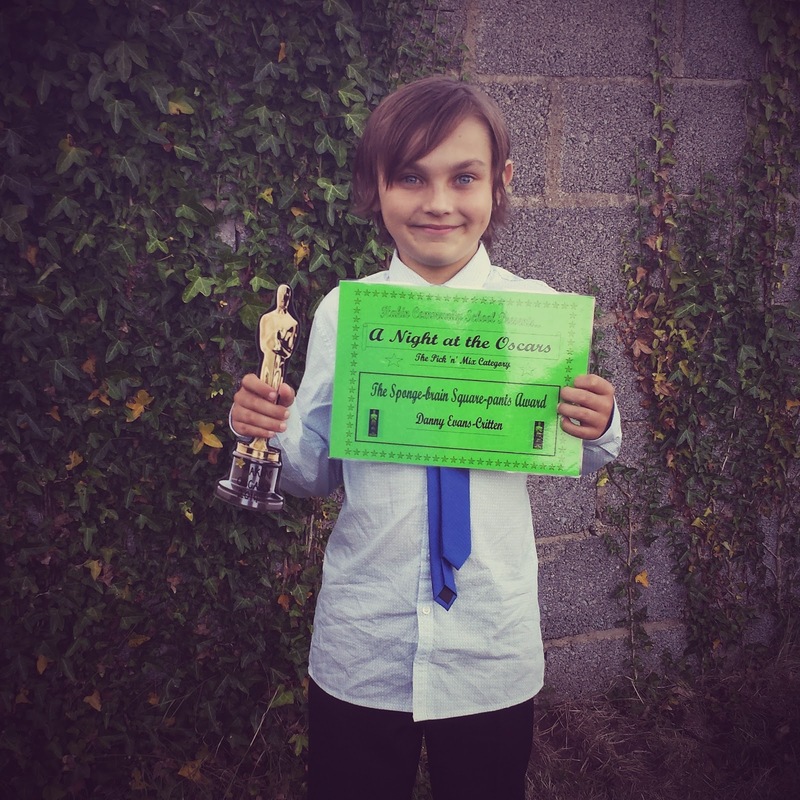 Danny was presented the School Gymnastics Award and the “Sponge-Brain Square Pants Award” for his encyclopedic knowledge. 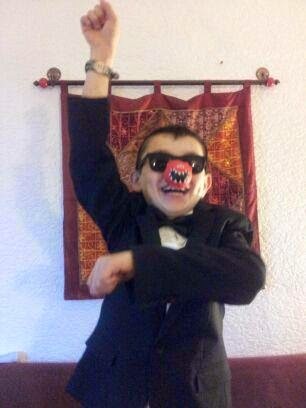 Danny looked gorgeous wearing a Next Suit (originally bought for him to be “Si” for Comic Relief!). Whoopam Gangnam Style! I had to buy a shirt, tie and waistcoat despite not needing this part of the outfit (especially as it was in navy!) but I’m sure he will wear it again! Danny: Next Black Suit/Print Shirt and Blue Tie. Me: Maine New England Dark Pink Floral Print Dress/Black Patent Wedge Bow Peep Toe Shoes (both from Debenhams)/ Metal Black Lace Necklace from Next (no longer available but this Jewelled Smokey Flower Statement Necklace would go well with this dress/hair accessories from Peacocks (they always have lots of those Flower Clips which can be used as Corsage Brooch or Hair Clips. Wishing Year 6’s everywhere all the best wishes for starting at Secondary School in September!